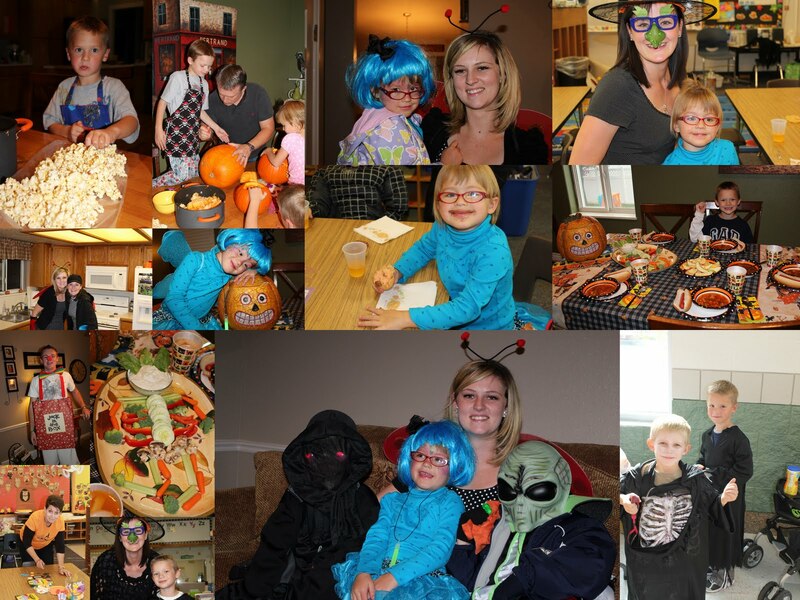 The Hill Happenings: Trick or Treat Overload!!! Have A Fun Filled Weekend!! !